Join the Washington Internship Institute for an evening of policy discussions with Former Congressman and 3-star Admiral Joe Sestak. Over the course of the evening, Congressman Sestak will share his insider’s military, political, and governmental knowledge of the foreign policy challenges facing the United States. As the National Security Council’s Director for Defense Policy, Congressman Sestak served as President Bill Clinton’s chief defense policy advisor. As an expert in the executive and legislative branches, Congressman Sestak’s unique point-of-view and experience will offer WII’s guests a behind-the-scenes assessment of the 2012 campaign and the incoming administration’s biggest challenges and opportunities through the lens of U.S. foreign policy. 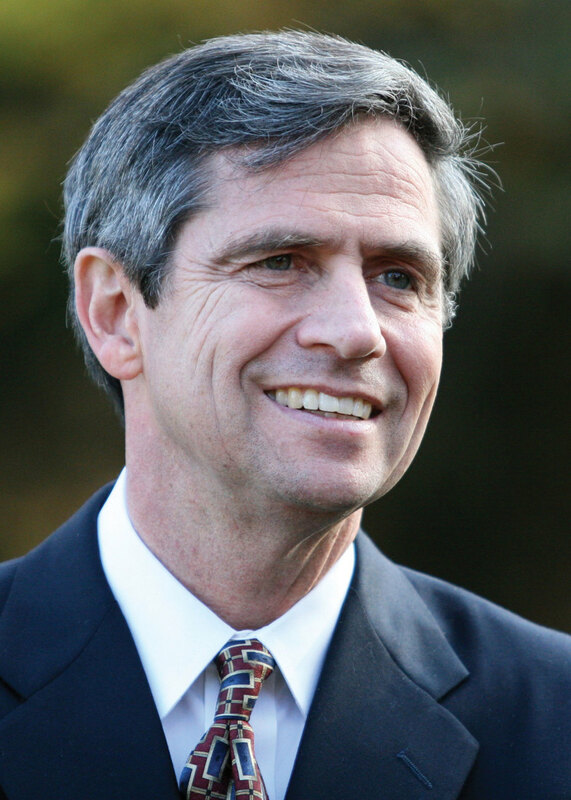 Joe Sestak was elected to Congress in 2006 to represent the 7th Congressional District where he was born and raised. During a distinguished 31-year career in the United States Navy, Joe attained the rank of 3-star Admiral and served in the White House, Pentagon, and in operational commands at sea. He is the senior military veteran, and the highest-ranking former military officer ever elected to either branch of Congress. He attended the U.S. Naval Academy and later earned a Ph.D. in Political Economy and Government from Harvard University. After retiring from the Navy, Joe returned home to Delaware County, Pennsylvania, with his wife, Susan, and daughter, Alex, and proudly represents the 7th District, where his mom and many of his seven siblings still reside.